Mark's Super Blog: Superman Activities for Kids - Guest Post! Here is a little tale from a new friend of mine named Ryan. 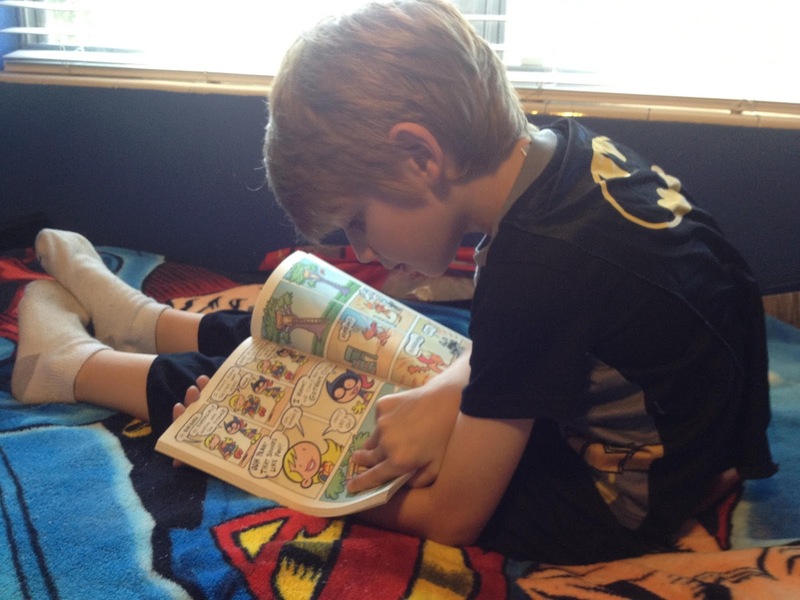 He had some suggestions for parents who want to help their kids feel a little more SUPER! I added the illustrations. There may be no quicker way to get into the Superman spirit than by dressing up like the hero. 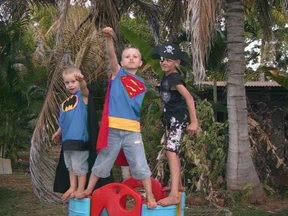 Once your kids look like the Man of Steel, they may be more enthusiastic and ready to start on the activities. 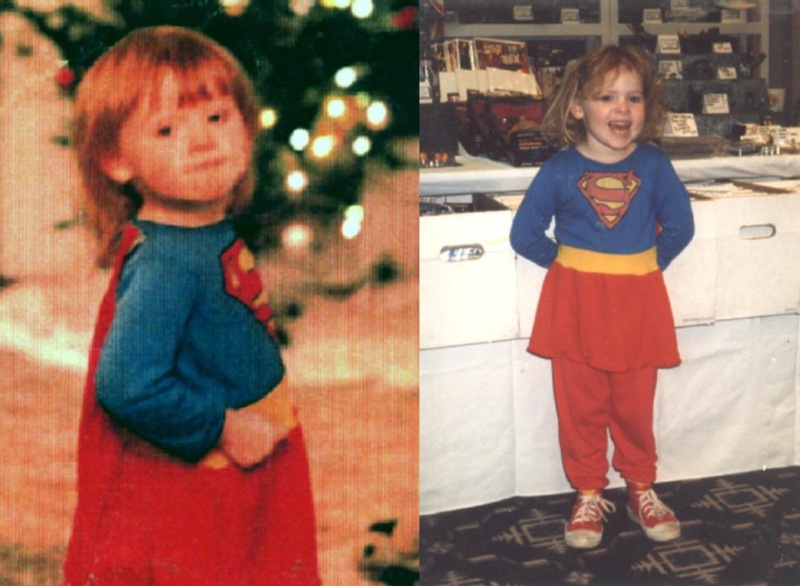 Depending on your budget, skills and resources, dressing up can be as simple as throwing on a pair of Superman pajamas and using a red towel for a cape, or as complicated as sewing your very own costume. 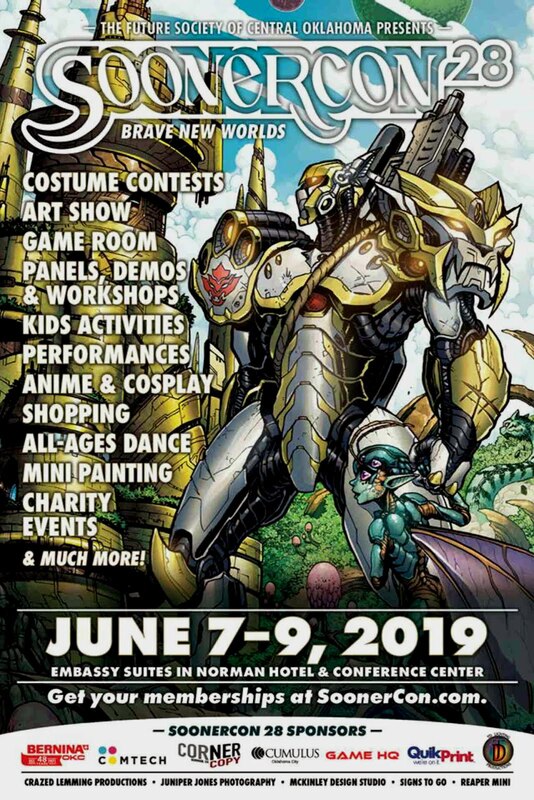 Either way, once the kids are dressed for the heroic theme, it may make it easier for them to become completely absorbed by the activities. 2. IT’S A BIRD… IT’S A PLANE… IT’S A…. SUPERMAN PAPER PLANE? While he has inhuman strength, x-ray vision, and incredible speed and stamina, Superman is probably best known for his ability to fly. In this activity, kids not only may have a great time creating their own Superman-themed planes – they can exercise a little arts and crafts, test their throwing skills, and even learn a bit about physics. 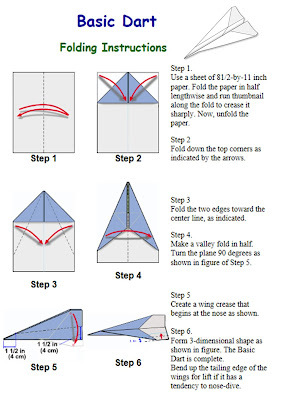 The little heroes can start off by folding their best paper planes. These planes can be of their own design, or they can look up instructions online. Once they have them all folded, it is time to start customizing them. For example they can make their planes resemble a spacecraft from Krypton, or just stick to the tried and true Superman theme, adding his insignia (or one for their own name) and keeping the color scheme red, blue and yellow. Once everyone has folded and decorated their planes, it is time for the true test of skill and heroism: who can throw their planes the furthest and most accurately? To make the competition more exciting, you can hang “Kryptonite laced” hula hoops that the planes will need to pass through without touching, or provide target where Superman needs to fly to right away – for example, an overturned toy car that needs rescuing. Whichever child can fly through the most hoops and come closest to the target wins. 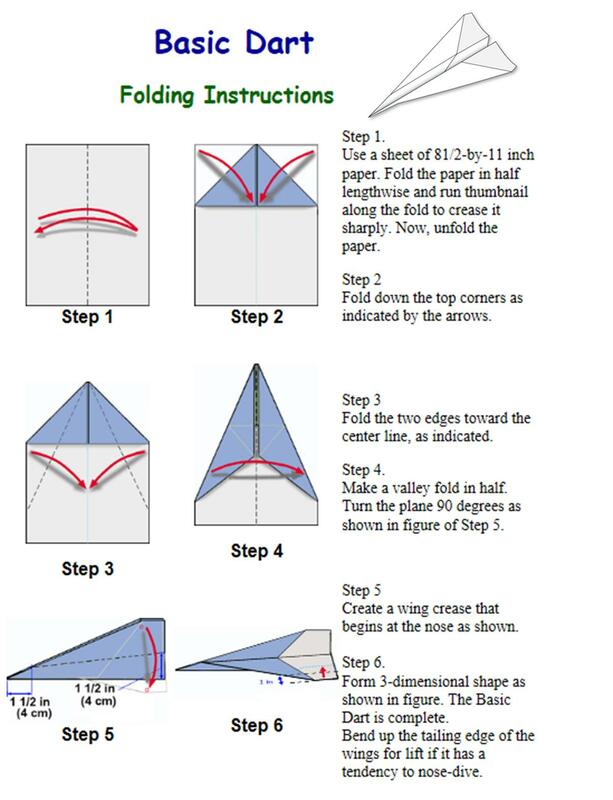 Find some great patterns at Amazing Paper Airplanes. Superman’s flying skill is not always enough to save the day. Sometimes he needs to use his strength, precision, and other abilities to get the job done. 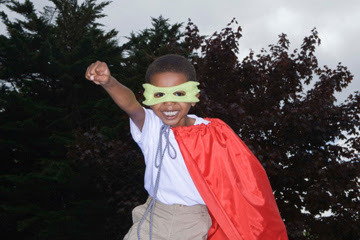 By creating a Super Hero Skills Test, your kids can show off their otherworldly skills. Set up the test in your backyard or a nearby park. One of the obstacles can be buildings (cardboard boxes) that kids will need to leap over in a single bound – without touching them. You can set up a series of these buildings at heights that match the athletic abilities of the kids. So they can show off their laser vision, you can also create a test of their finesse and accuracy. To do this, freeze other Justice League Action figures in blocks of ice. Then, load water guns with warm water. 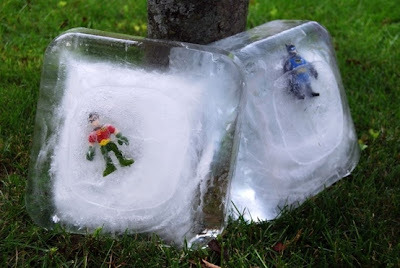 The kids will shoot these in lieu of heat rays (unless they actually happen to have heat vision) to rescue their heroic compatriots by melting them out of their icy tombs. Finally, they can demonstrate their X-Ray vision and accuracy by trying to throw their planes at a target while blindfolded (a Lex Luthor figurine can make a good target). Let the children take a few practice shots at the target with their normal vision and then blindfold them and make them rely on their super senses. 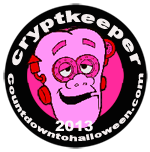 While Superman’s weakness is Kryptonite, a kid’s weakness is often candy. There are a number of ways you can combine the two of these, using Pop Rocks! 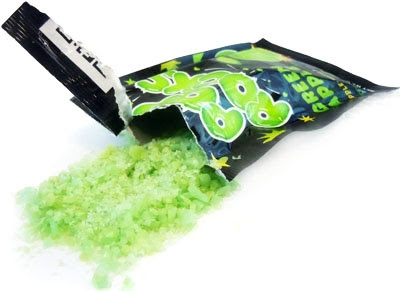 Green Pop Rocks can be mixed with lime sherbet to make a great snappy summer treat, or with green drinks like limeade to make a fun and bubbly concoction. You could also bake Superman cookies, either in the shape of his flying silhouette, or in the shape of his signature S emblem. Then, decorate them with frosting, and add red, yellow and blue pop rocks to the appropriate areas to make it more exciting and crackling. Once you’ve built up the stock of Superman candy, now is a perfect time to relax and unwind. 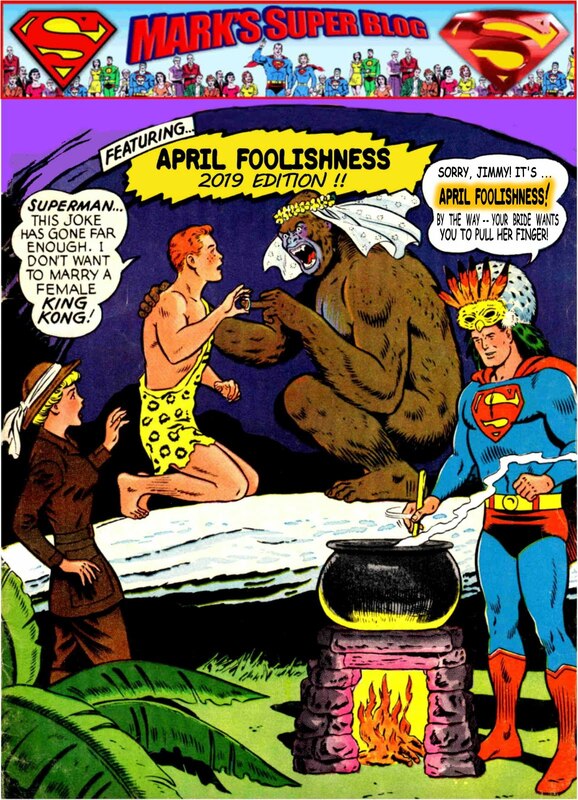 Whether your kids want to hang out on the couch and watch Man of Steel, or kick back and read a few of their favorite comics, after a Superman-themed day of dressing, acting, and baking they should be ready for a little downtime. Before Superman was a man, he was a kid. 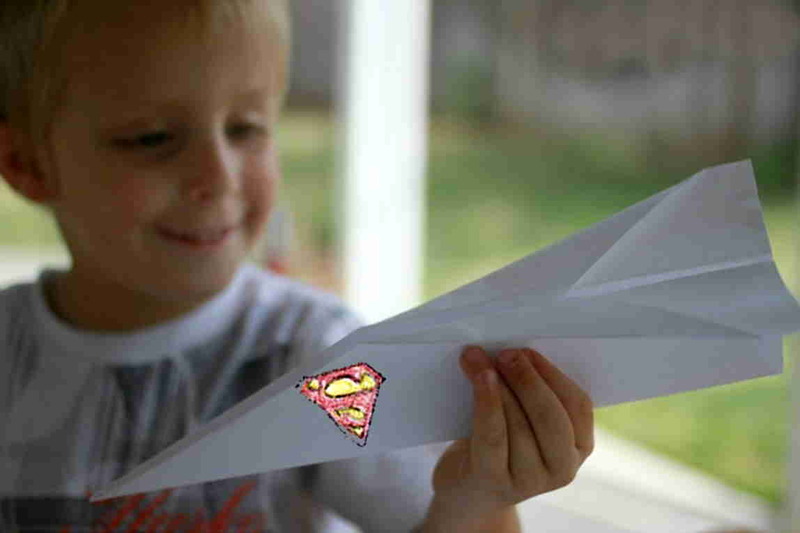 With a little fun and imagination, your kids can also experience what it would be like to have a variety of superpowers, make some delicious Kryptonite candy concoctions, and even have a Superman-themed plane to remind them of the awesome day. See you next Monday, and thanks Ryan! I love reading your posts. They make me happy . 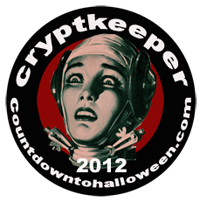 Thanks for the visit & kind words!